In many parts of the Cape, farming and farm life are much a part of the lifestyle. Wine, fruit and veggies, grain, flowers and fynbos, ostriches, and milk and dairy are some of the produce of Cape farms. Some working farms also welcome stayover guests to enjoy farmstays while daily farm operations tick over. 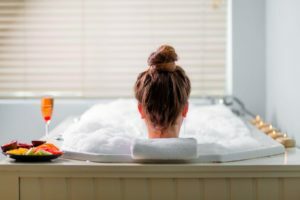 Farmstays are a great option for people who enjoy the outdoors, and for families travelling with children. 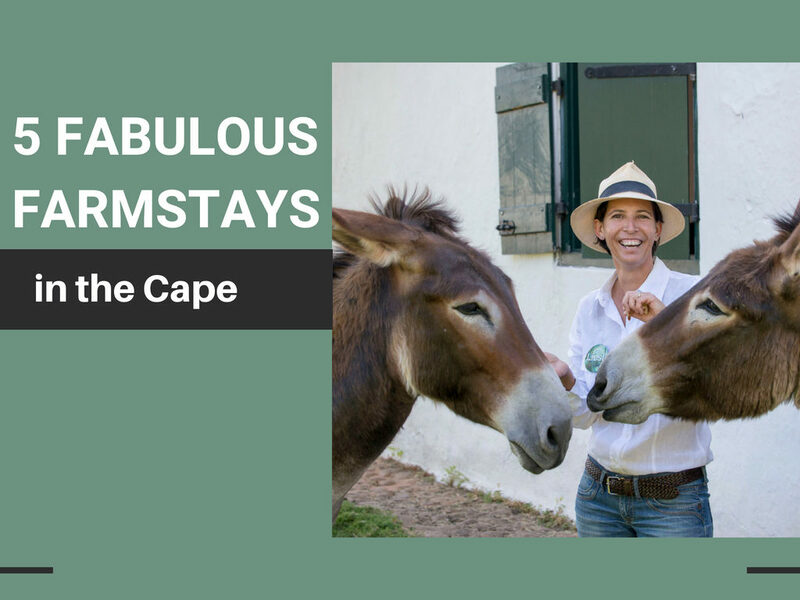 Here we suggest a variety of farmstays in the Cape, featuring grapes, olives, flowers, cattle and ostriches. Babylonstoren offers a luxury farmstay of note on the edge of Franschhoek, on a most magnificent Cape Dutch farm that dates back to 1692. A splendid garden spanning 8 acres has sections for fruit, vegetables, berries, bees for pollinating, indigenous plants, fragrant lawns, a prickly pear maze, ducks and chickens, and more. 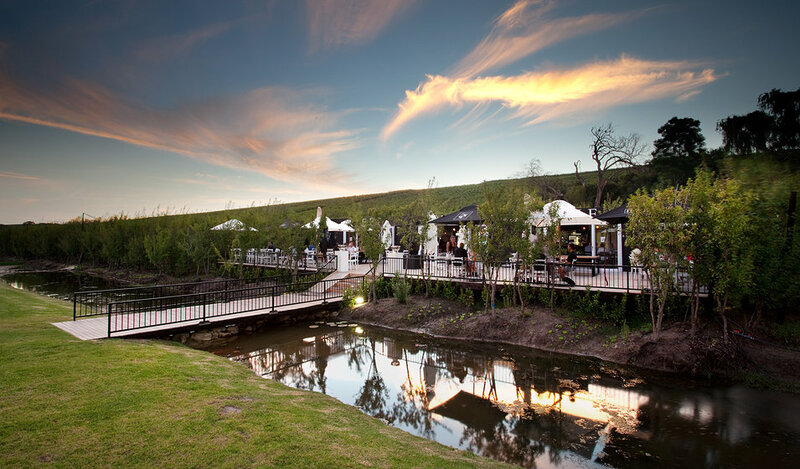 Sublime wines are produced at Babylonstoren in a state-of-the-art winery. 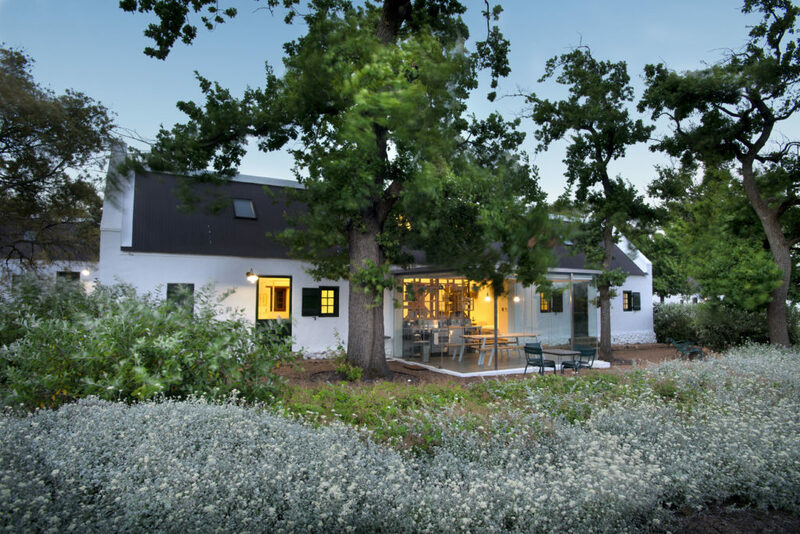 Enjoy gorgeous accommodation on the historic estate; visit the Garden Spa for rejuvenating body treatments; do the guided garden tour and sample Babylonstoren wines in the tasting room. Be greeted by ducks making their chirpy appearances. Mail us. 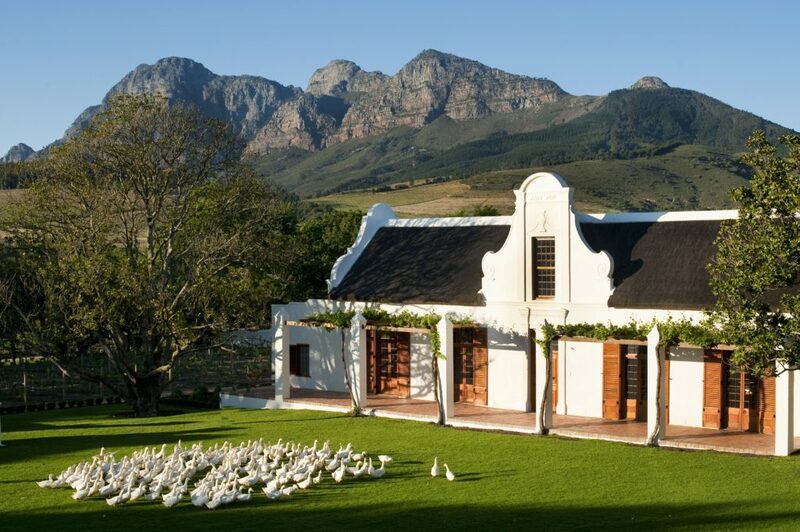 Situated in the picturesque Devon valley of Stellenbosch, Brenaissance Wine & Stud Estate is a unique hospitality offering on the site of the Brenaissance Wine Estate and Boran Cattle Stud. 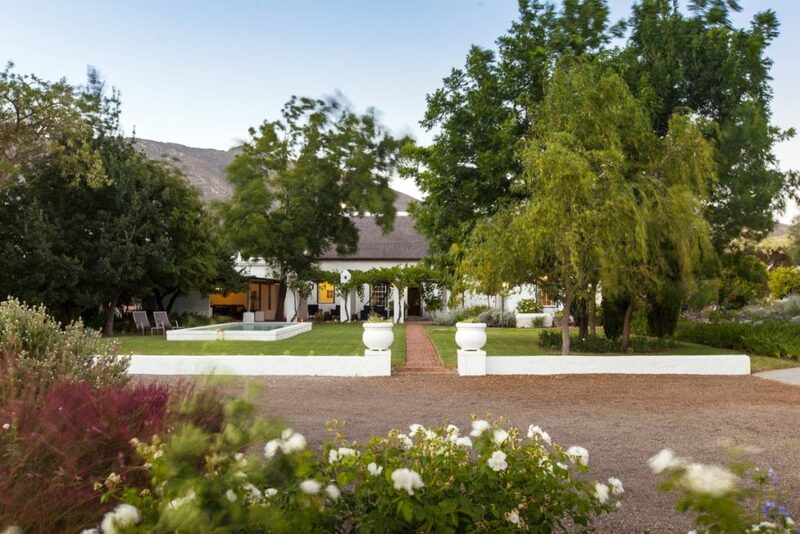 Stay in luxury on this working farm and soak up all the beauty of the mountains, the vineyards and plum orchards – and the impressive bovines bred on the estate. Mail us. Blue Gum Country Estate is a working wine and olive farm in the Stanford area. 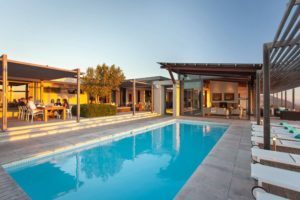 Blue Gum Country Estate is a wonderful getaway on a tract of farmland that extends up the Klein Rivier Mountain in the Stanford area. The estate is a small wine and olive farm, and home to plenty of birds, fauna and flora. 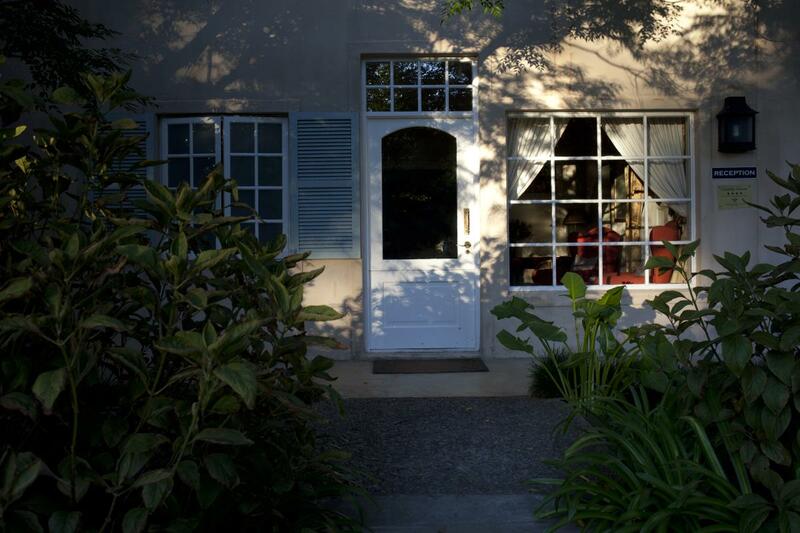 Guests are welcome to explore the estate to discover its secrets. Accommodation is in spacious rooms set amid the olive grove and vineyards. Several rooms have have open fireplaces for winter stays. Explore a scenic mountain trail, and swim and play tennis on the estate. Mail us. Rates, Availability & Bookings. 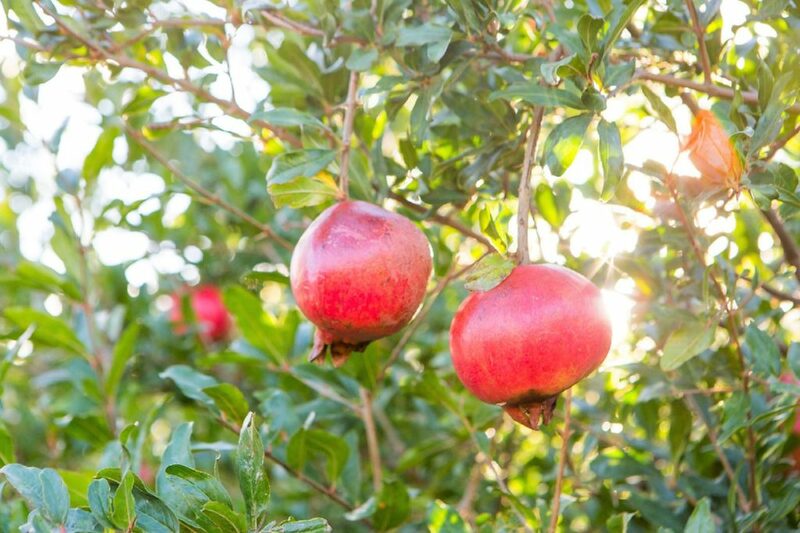 Fruit orchards are one of the outdoor delights at Klein Nektar in Montagu, where a good deal of fruit is cultivated. It’s a great town for buying quality dried fruit at the various farmstalls. Another wonderful wine and olive farm is to be found in Montagu on Route 62. Klein Nektar Manor is a luxurious Cape Dutch Manor available on a bed and breakfast basis to couples or groups of four for their sole use. There are two en-suite bedrooms, two lounges, a vine-canopied terrace, swimming pool and garden. Vineyards, orchards and olive groves create tranquil surroundings. Mail us. Rates, Availability & Bookings. 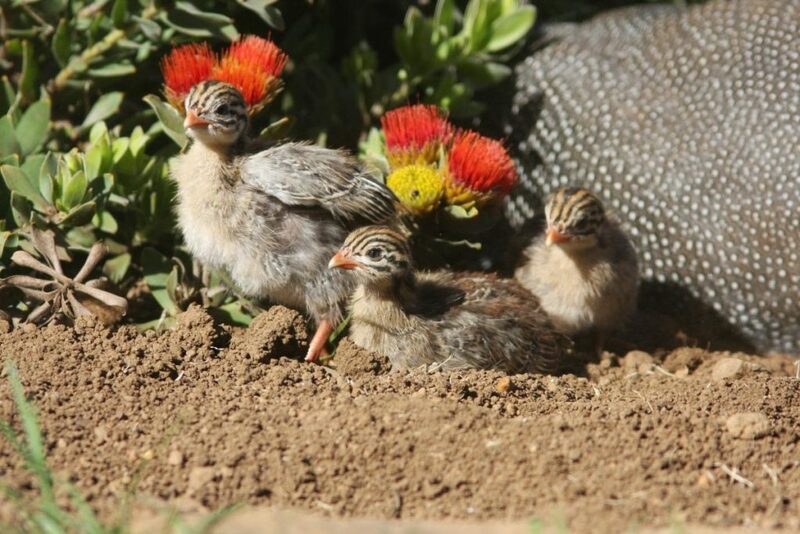 De Denne Country Guest House offers a great farmstay on a working ostrich farm just outside Oudtshoorn. 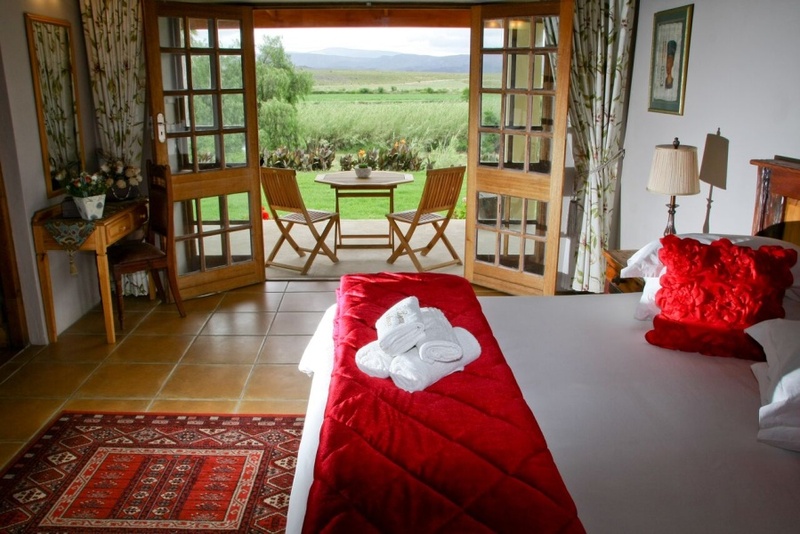 Enjoy the comforts of a guesthouse that looks out across the farmlands of the Olifants River Valley. 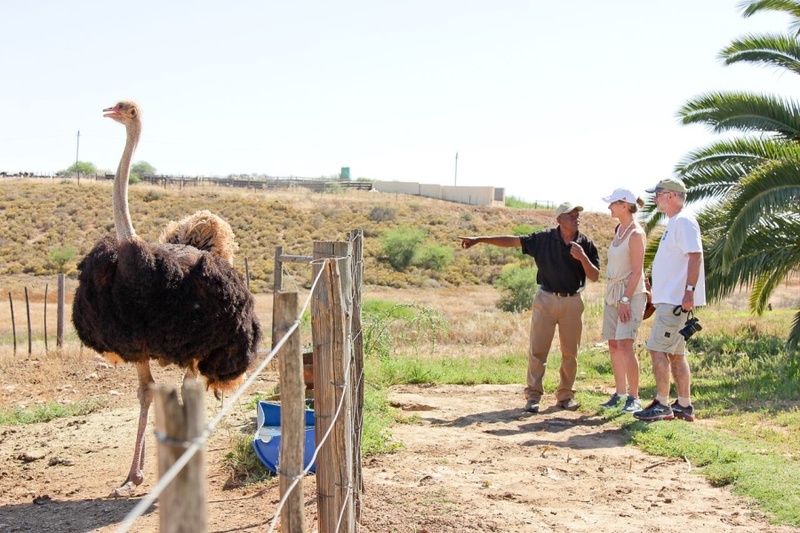 Ostrich tours are offered on-site. There is much to see and do in the area, including visits to the Cango Caves. The cherry on the top is to participate in a local meerkat tour. Mail us. Rates, Availability & Bookings. Mail us to book your farmstay or other holiday accommodation in South Africa, or call +27 21 797 7122. Book accommodation online with us.